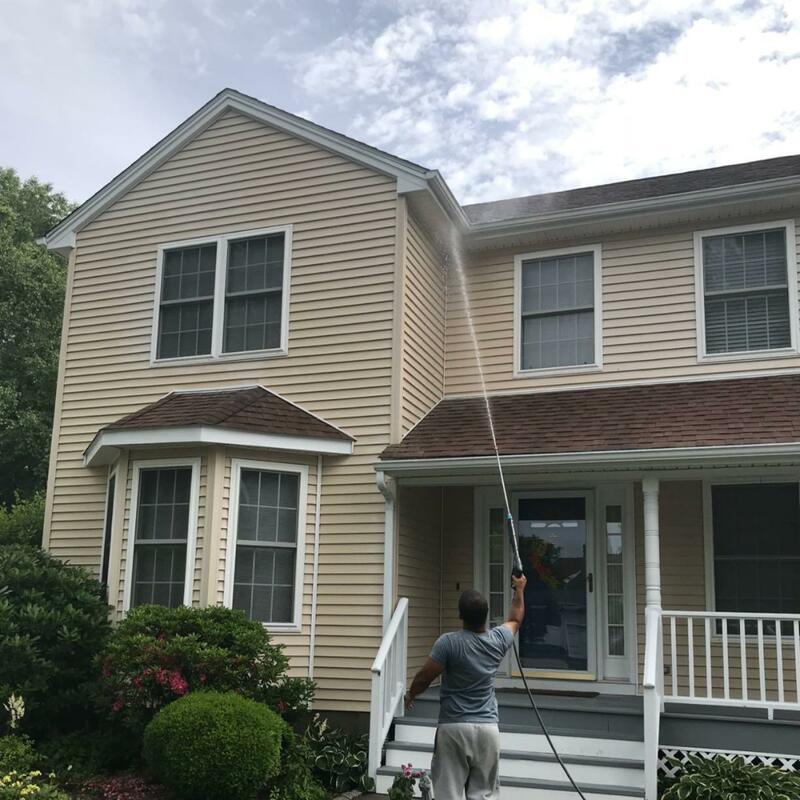 Connecticut House Cleaning is a fast growing company that offers home cleaning services throughout Connecticut. Our mission is to provide the best house cleaning services to you and your family. We can meet your specific needs by saving you time and money whether it's weekly, bi-weekly or a one time service. 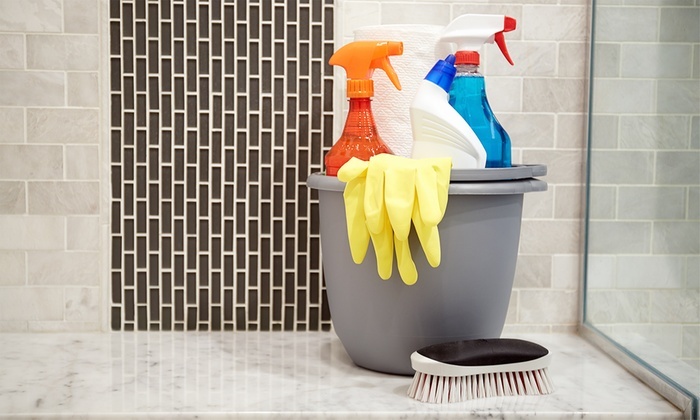 You never have to worry about having cleaning products or supplies at hand. We come fully prepared. We also use eco-friendly and natural products so there are no strong chemical odors. 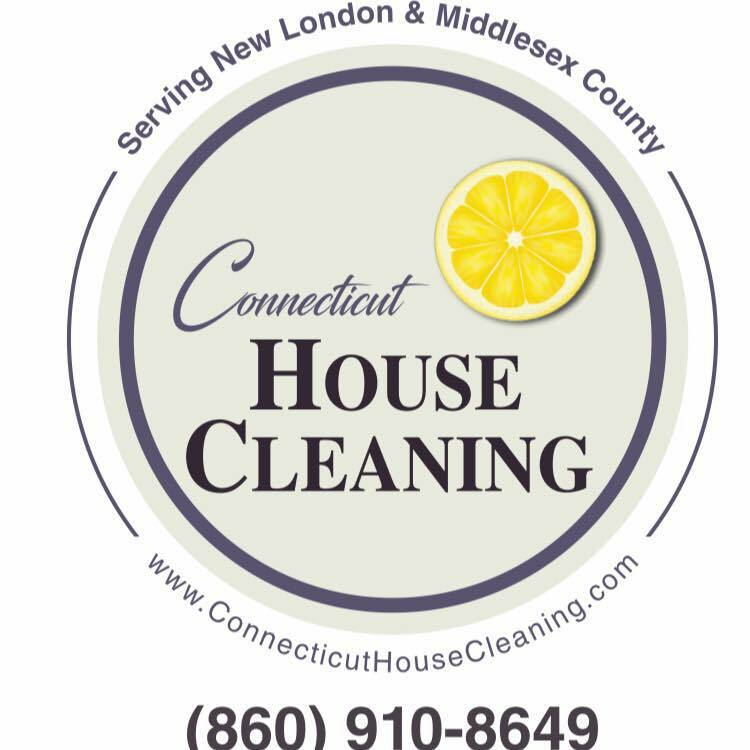 Connecticut House Cleaning is independently owned, managed and operated. The same trained, experienced, reliable and friendly team will provide your cleaning each time. 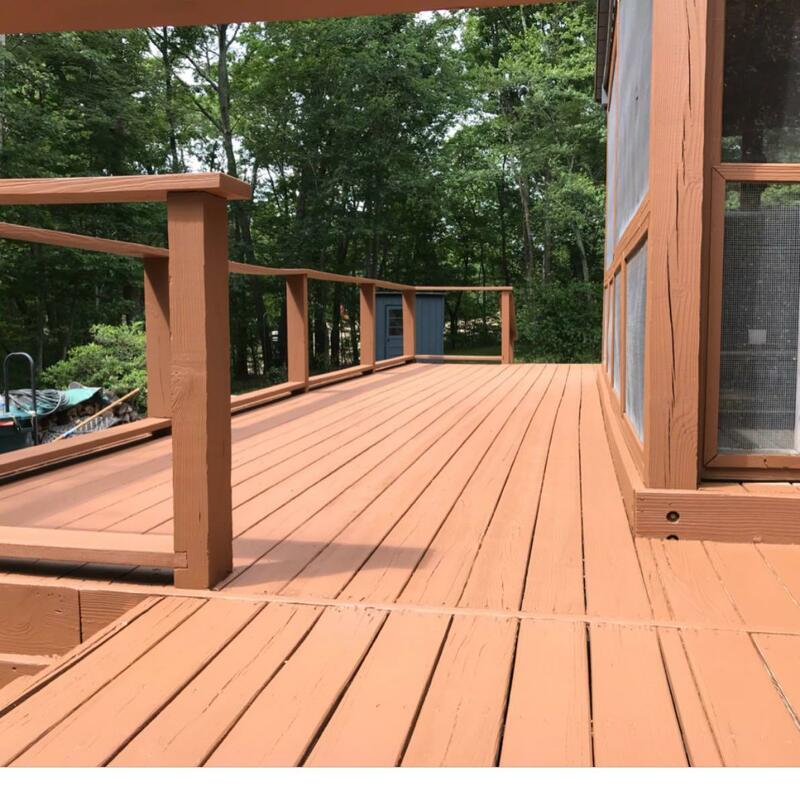 We are professional Cleaners serving the area of South East Connecticut. 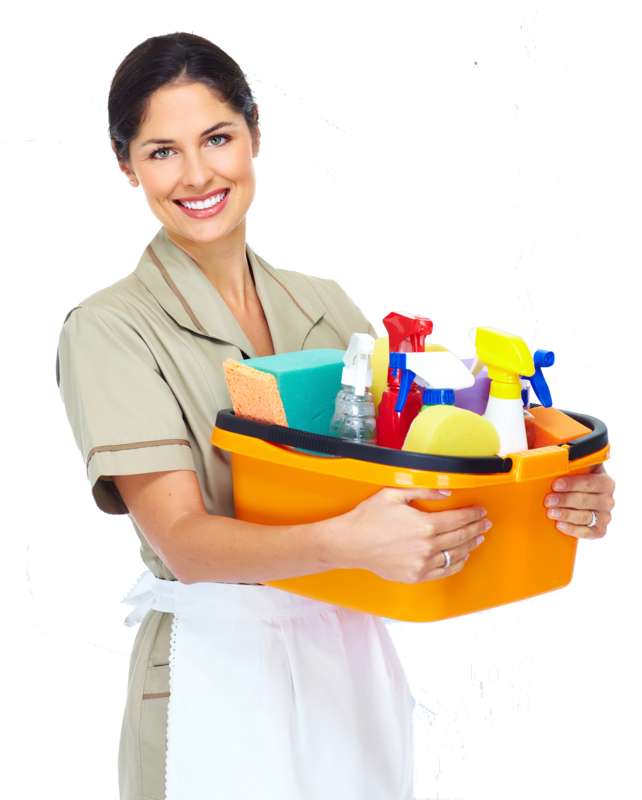 Hire our Maids for fast reliable Cleaning Service. We are, a professional cleaning company that provides basic, extreme and eco-friendly house cleaning services. Let us make your house cleaner and healthier than ever before. 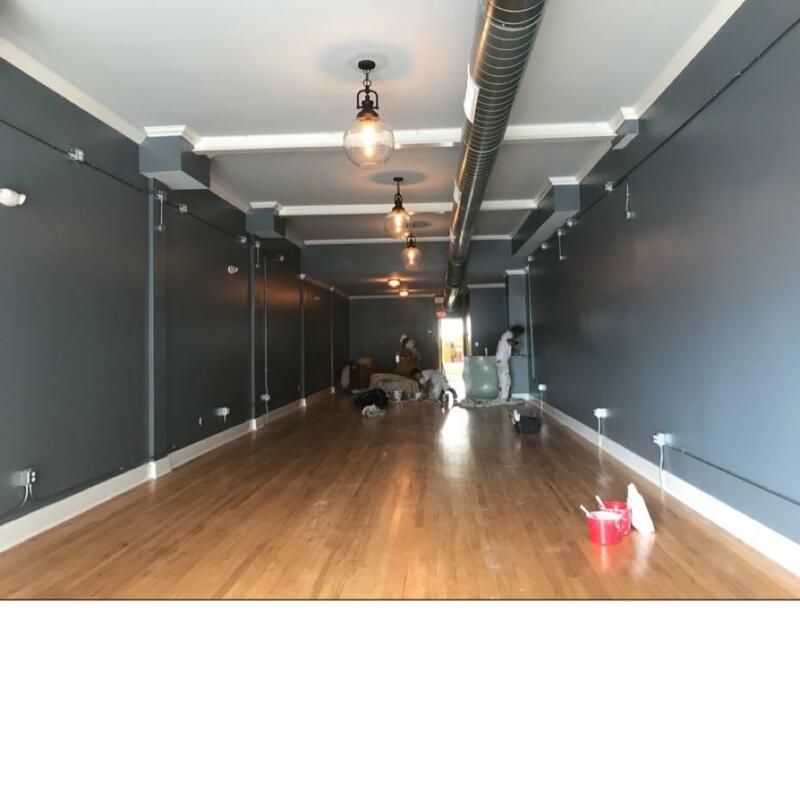 You can get regular services or a one time cleaning service. 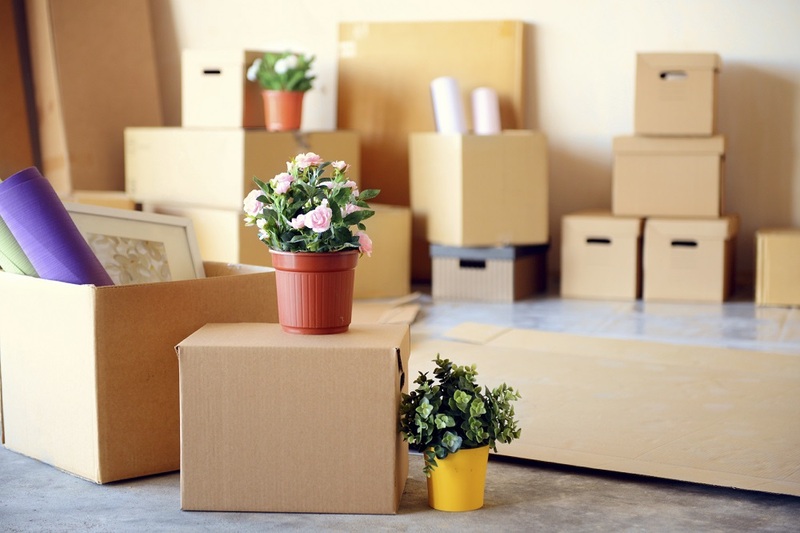 Moving in or out of a home can be tiring and even yet, stressful. Our move in and out cleaning service can be sure that the first day in your home is stress free. 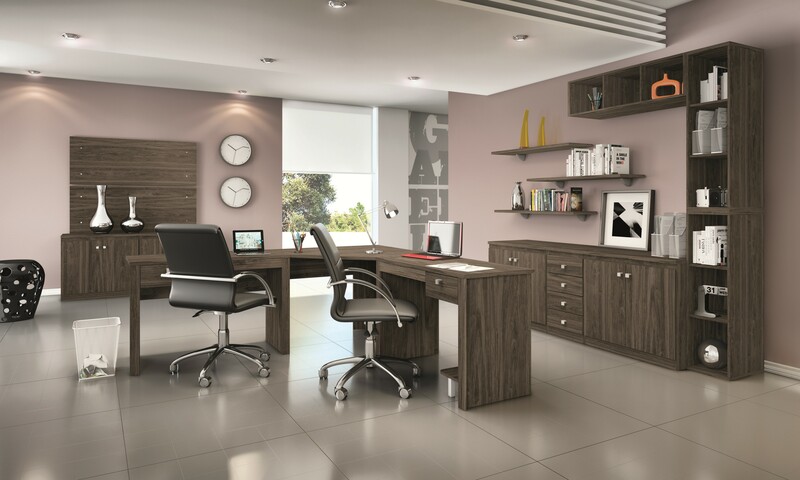 Our hardworking dedicated team can provide to you the initial cleaning your office needs to promote a work friendly zone for you and your co-workers. 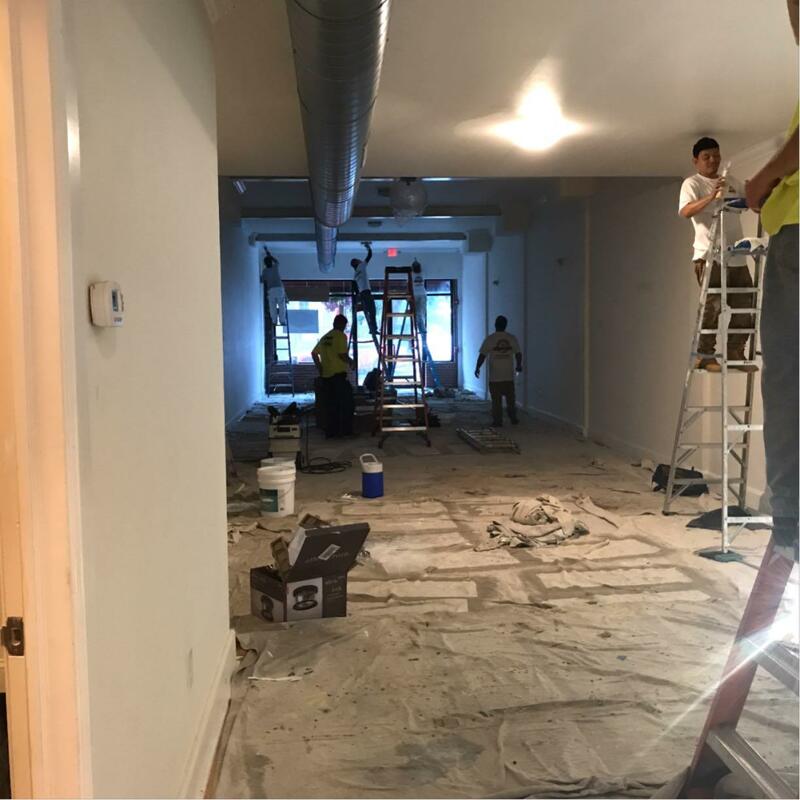 Our professional commercial cleaning services are affordable and will keep your office consistently clean. No more spending endless hours searching for a reliable cleaner or finding the best deals. 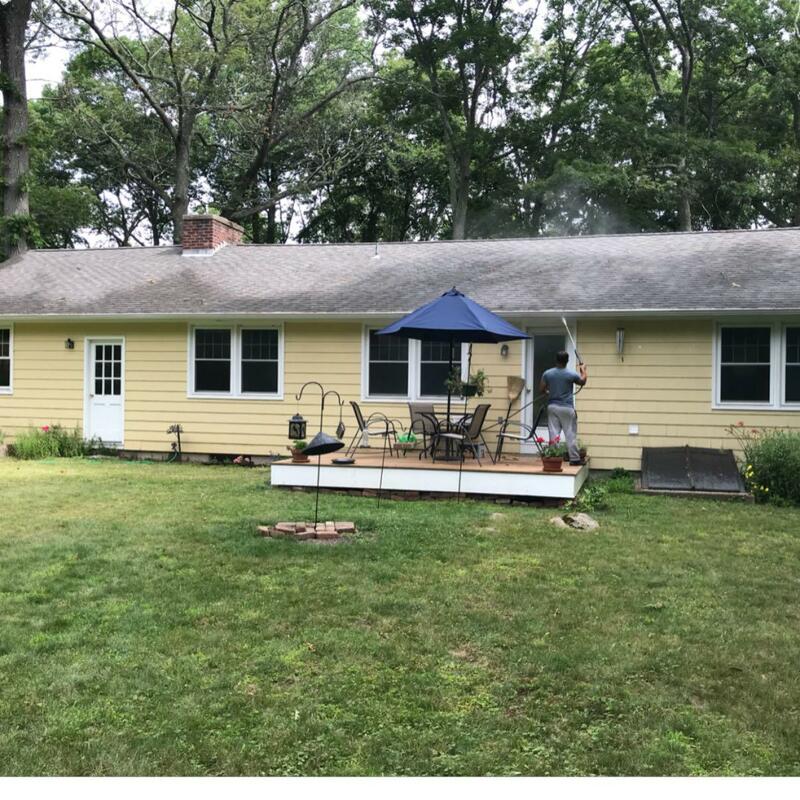 With Connecticut House cleaning you can spend more time doing what you love.